We introduce a wide range of Chain Link Fence Fittings including Fence Bands, Fence Wheel Carriers, Fence Clamps, Fence Collars, Fence Gate Rollers, Fence Hardware Fittings, Fence Metal Ornamental Fittings and many others. Being an ISO 9001:2008 certified organization; we ensure that Chain Link Fence Fittings we offer must be of optimum quality. 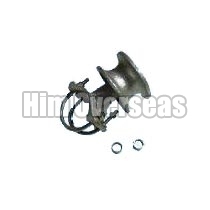 To meet expectations of the clients, we manufacture Chain Link Fence Fittings by making use of high-grade stainless steel metal and other metals. 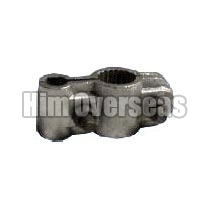 Our Chain Link Fence Fittings is backed by physical and mechanical properties that make them to withstand adverse environment. Precision and perfection are the words associated with our range of Gate Frame. 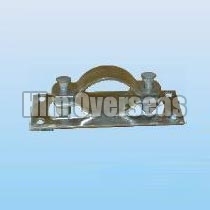 We have attained expertise in providing Gate Frames with or without scroll. 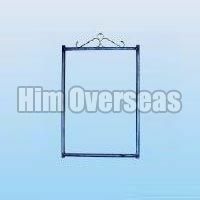 We manufacture, supply and export durable Gate Frames. 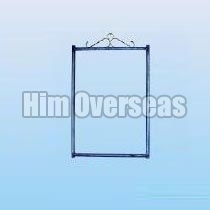 The Gate Frames us offered by us are widely appreciated for their sturdy structure and fine finishing. 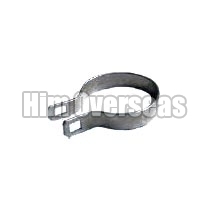 Our credibility lies in providing sturdily constructed Fence Clamps at reasonable price. These Fence Clamps are precisely designed through effective technology keeping in mind defined quality standards. Smooth surface, high compressive strength and ability to resist corrosion speak highly of our Fence Clamps. Wooden Post Adaptors are required to attach steel posts to wood fencing. 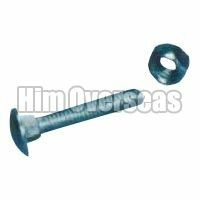 We offer finest quality Wooden Post Adaptor to our prestigious clients. 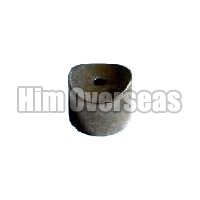 We manufacture, Supply and export high- grade Wooden Post Adaptors. The Wooden Post Adaptors offered by us are acknowledged for their sturdy structure and firm grip. We bring forth a broad assortment of Fence Collars for our valued clients. Fence Collars are mainly used in construction sector and heavy industries. 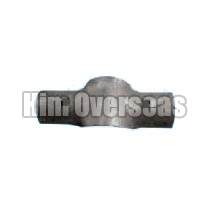 Keeping in mind uses of Fence Collars, we manufacture Fence Collars using mild steel and other alloys that ensure sturdiness. This is required for adjusting length or tension of ropes. 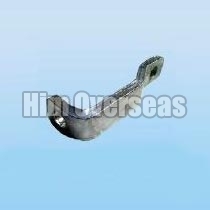 We are an established name for offering Turnbuckles to our clients in domestic and international markets. 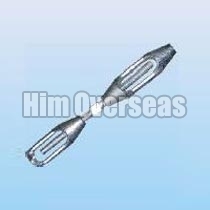 Our Turnbuckles are known for sturdy construction and reliability. We manufacture, supply and export Turnbuckles of unmatched quality. 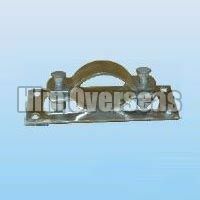 We bring forth sturdy Chain Link Fence Hinges for our valued clients. Being a quality-driven organization, we ensure to meet clients expectations with optimum- grade Chain Link Fence Hinges. 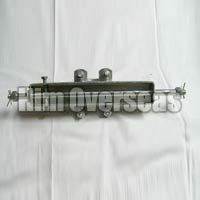 Our Chain Link Fence Hinges are made of pressed steel and malleable casting.